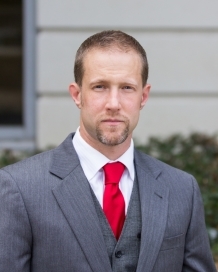 Joel Leppard is an Orlando, Florida experienced trial attorney and managing member of Leppard Law, PLLC. 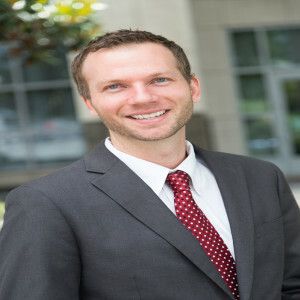 Attorney Leppard has handled thousands of cases, ranging from the most minor traffic offenses to first degree felonies, from drafting contracts for small business to re viewing multi-billion dollar contracts for clients like JP Morgan Chase and Bank of America, and has worked on small car accident cases to complex, million dollar medical malpractice lawsuits. With more than 30 years of legal experience, Melisa L. Militello, P.A., works to provide aggressive criminal defense representation to clients in the Inverness, Florida, area. As former prosecutors, our attorneys have the knowledge and practical experience to offer the detailed and insightful defense counsel you need to limit the penalties of a misdemeanor or felony conviction. In addition to criminal defense, we represent those dealing with divorce and family law issues. Our team of attorneys at Dunham & Ingram LLC believes that anyone accused of a crime deserves knowledgeable, effective, and dedicated legal counsel, and we can fight for you! 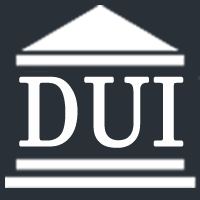 If you are facing misdemeanor or felony criminal charges in Ocala or Gainesville, it is important that you get all the facts about the pertinent laws, the possible penalties, your rights, and the available defenses so that you can make an informed decision. Don't wait to speak with our skilled criminal defense firm!